Governor Brown is talking about what’s next after this week’s elections. 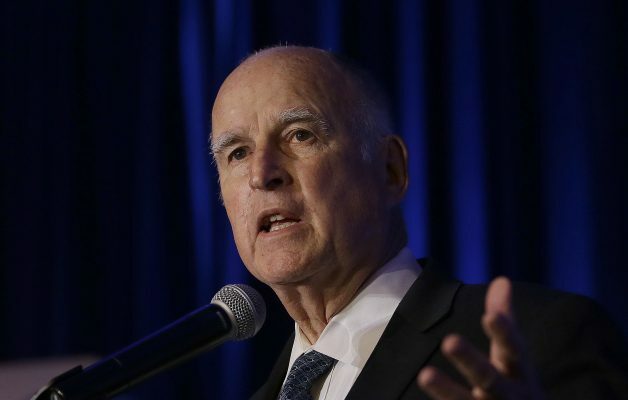 In Sacramento yesterday, Brown said the nation is divided and has gone on that way for too long. The governor says we have to deal with big issues and the close races across the nation means there is no silver bullet for Democrats or Republicans. With just two months left in office, Brown says he plans to fill the 50 or so vacant judicial seats and start naming judges. As far as clemency for criminals, he says he’ll likely continue with his past routine in handing them out before he leaves office.